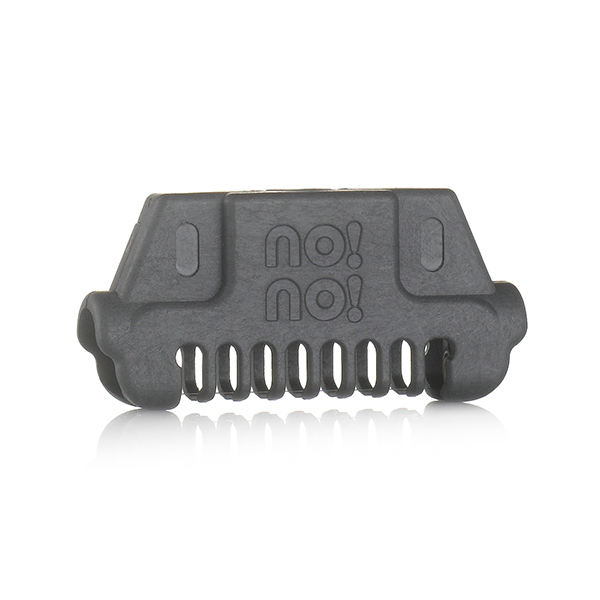 Get immediate and long lasting results with the no!no! hair removal device, using patented heat technology that treats the hair and reduces the appearance of regrowth. 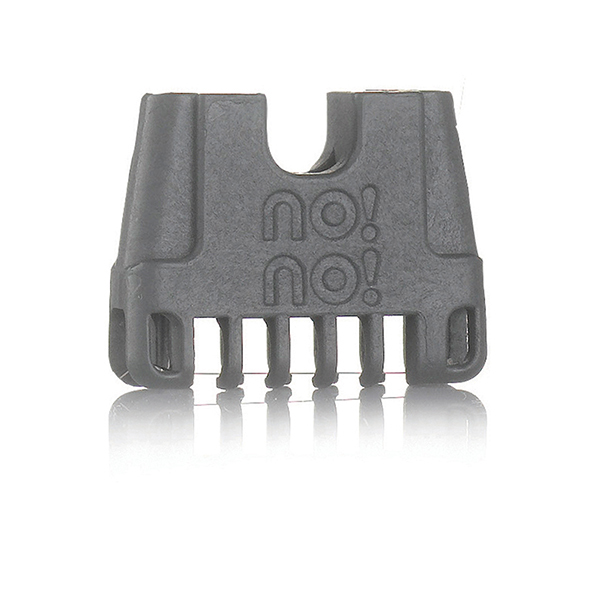 Designed for both men and women, the no! no! 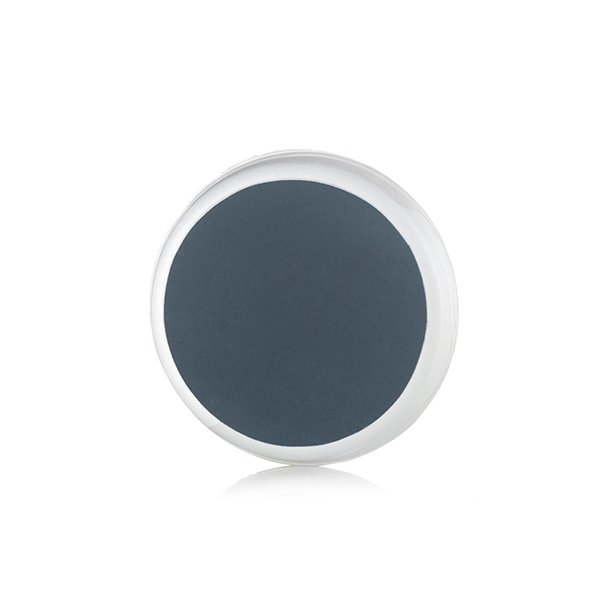 can be used on the face, neck, back, underarms, arms, chest, bikini line and legs, the device features 3 treatment levels and is effective on all hair colours and skin tones. The painless and safe system uses patented Pulsed Thermicon™ Technology that crystalizes the hair to treat and remove it. no!no! is a hair removal system that uses a thermal hot wire cutter to depilate unwanted body hair. It is designed to reduce the amount of hair growth with repeated use, so the more you use it the more you may notice a difference in how your hair grows back. Clinical studies show that no!no! reduces the appearance of hair regrowth over a 12 week period with continued use. Study conducted by the Consumer Product Testing Company Inc. in August 2014, 45 male and female subjects, ages 18-50. Week 1-3: Use as your primary hair removing method as often as you would a razor. Week 3-6: Use as necessary when hair returns. At this point you may notice a decrease in the time it takes to do no!no! treatments. Week 6-12: At this point Lless hair may be coming back and it may be thinner or finer. Week 12 +: Enjoy your results and use your no!no! 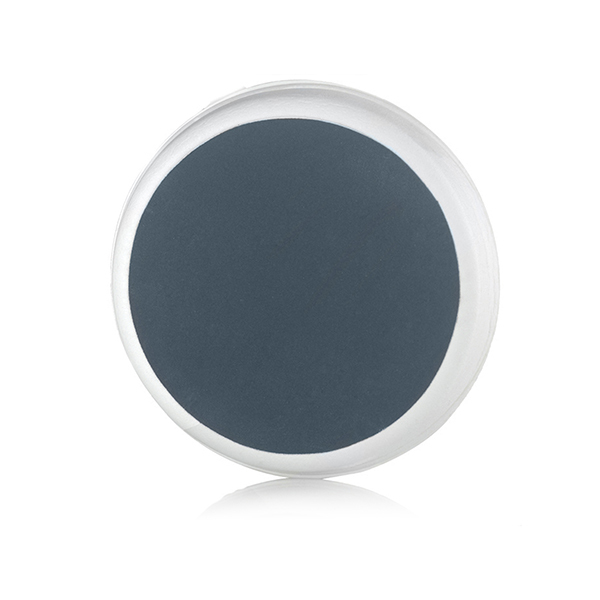 for touch ups as needed. Make sure the device is charged. Charge the device for at least 5 hours before first use. Chose the Thermicon tip based on the size of area you are treating. 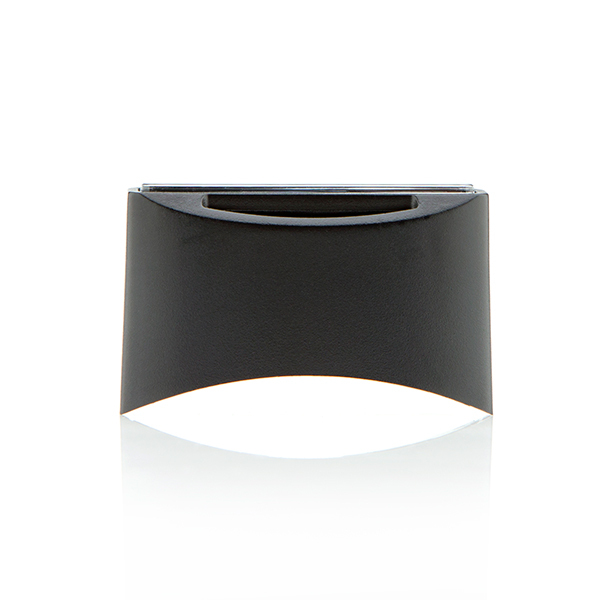 Use the narrow tip for the face, bikini or underarm and the wide tip for larger areas like legs, arms and back. Insert the Thermicon tip into the no!no! device. Turn on the device by pushing the button on the top. Glide device across your skin at a 90 degree angle over the hair, in the opposite direction to the hair regrowth - you must have "stubble" for the no!no! device to work. Expect to smell the hair crystalizing, that means it is working. Buff away the treated hair. If any hair remains, repeat the process. For best results, use as often as a razor for first 4-6 weeks, and then use as needed. Please Note: Not for use on sensitive areas and if you feel any discomfort, stop use of device immediately. 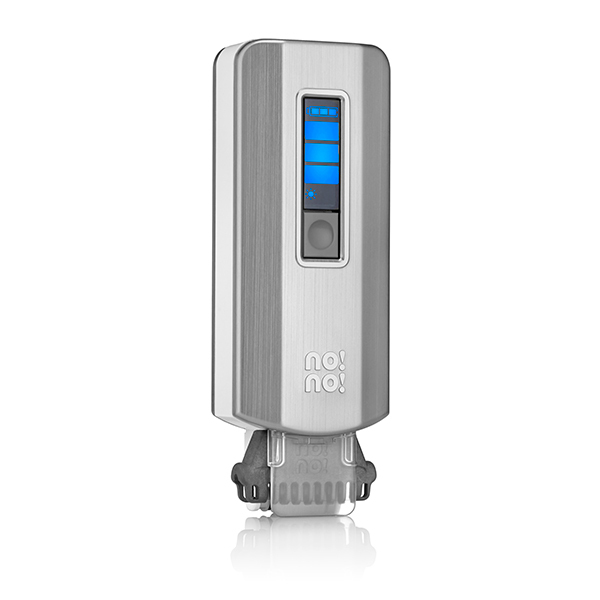 Simply watch the video below for a step-by-step guide showing how to use the no!no!. Designed to help enhance your no!no! 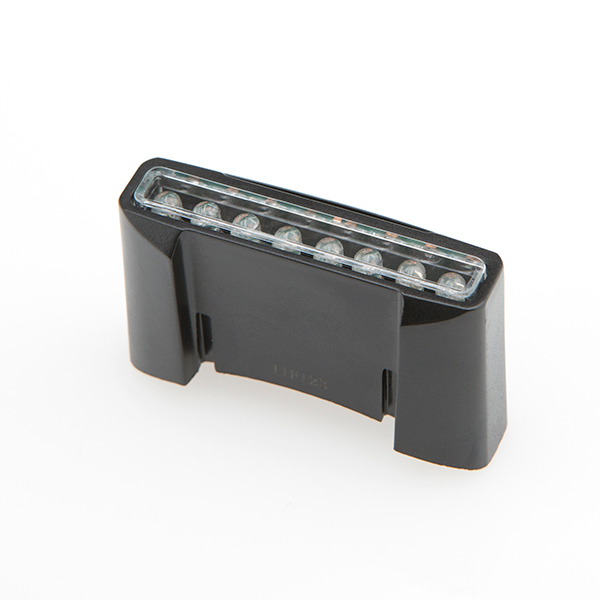 experience, this tip attachment helps to illuminate the skin. 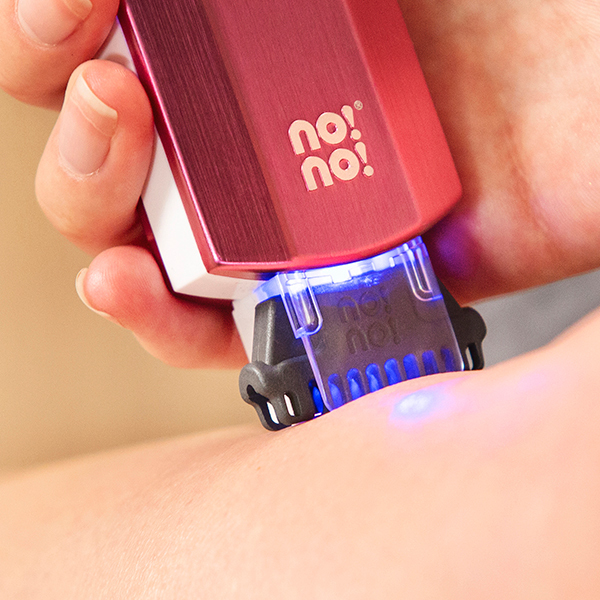 The red light technology may help to extend the spectrum of anti-ageing treatments and this attachment keeps it simple by pairing with your no!no! device for convenience. The no!no! 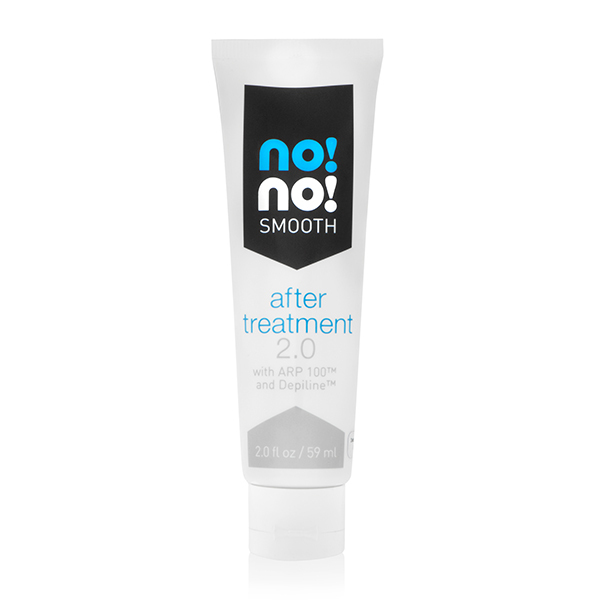 Smooth After Treatment 2.0 with ARP 100™ and Depiline™ helps to limit and slow the appearance of new hair growth, leaving the skin feeling smooth and supple. Take your no!no! 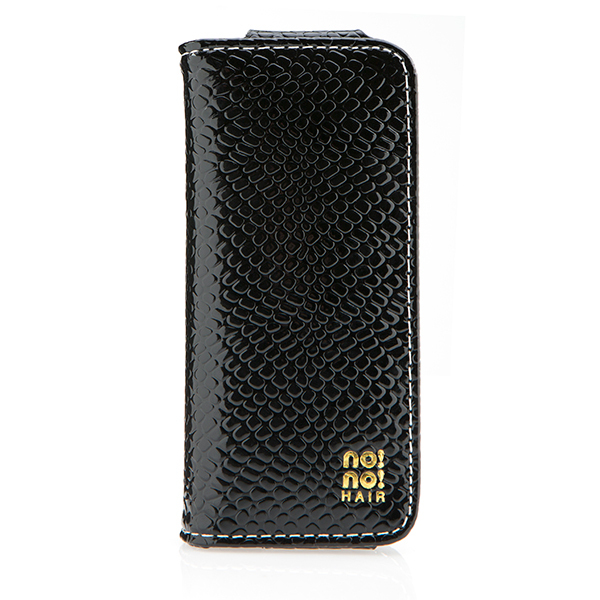 wherever you go with this stylish Travel Case! 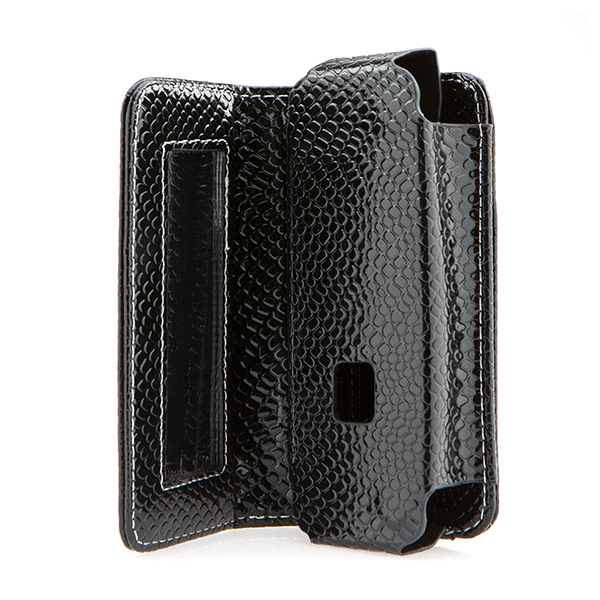 This case is perfect for keeping your device safe on the move or simply for tucking away at home once you’re done. It also features a handy side mirror. 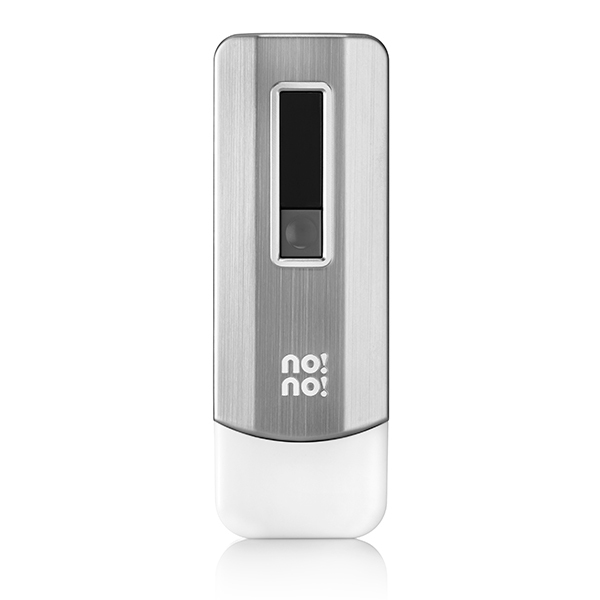 Buff away crystalised hair from your body after your no!no!® hair removal treatment with the no!no! buffers.